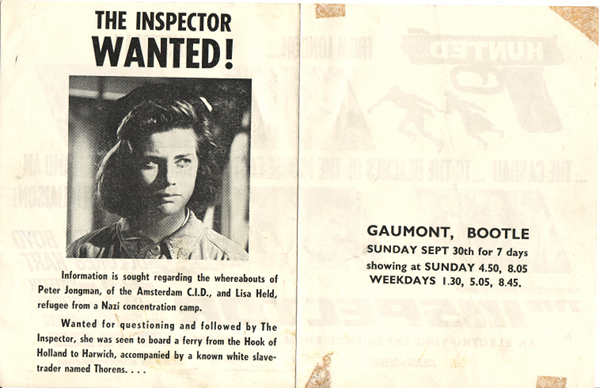 The above flyer was distributed to filmgoers to advertise a forthcoming feature at the Gaumont Bootle. 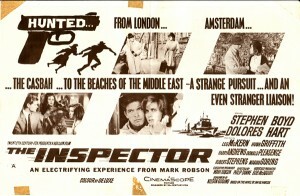 The film released in 1962 starred Stephen Boyd, Donald Pleasance, Dolores Hart. Stephen Boyd is probably best known for his role as Messala in ‘Ben Hur,’ 1959.